People often communicate better with friends than with family members. One important reason why this happens is that they see that friends respect the need for space, only talk about things that they sense they are allowed to and try hard to not bored. While friends respect boundaries, family members often take too many liberties. If members of families could begin to follow some of these rules of good communication, they could find that their relationships improved, too. 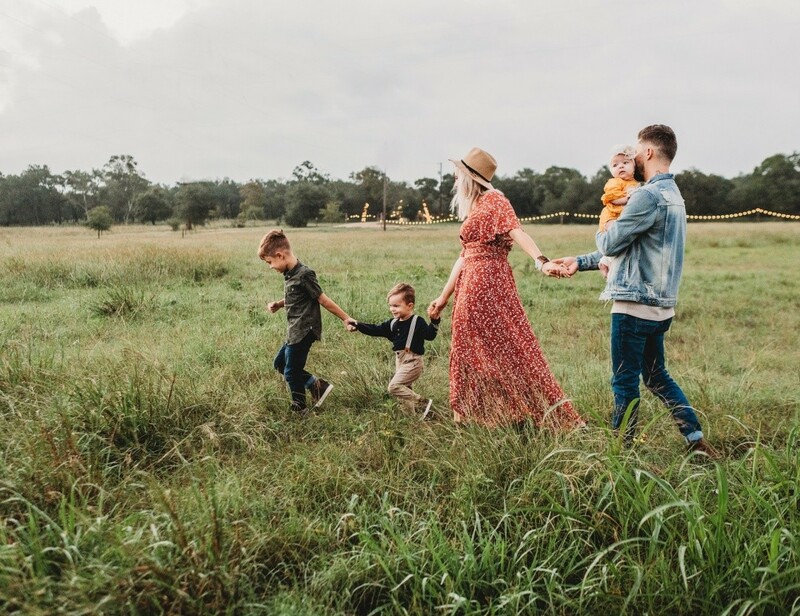 Here are a few ideas for the ways in which family communication can get better simply by mimicking the methods that friends use. Sharing details of your day, exchanging funny stories and talking about your problems are all excellent ways to communicate. They still will not help you improve the relationships that you have with members of your family, though, if you do not share a positive connection to begin. Communicating is only supposed to build on existing feelings of warmth. It is easy to have warmth, though. A few instances of kindness and caring are all you need. Your children will appreciate it. If you really cared about the people in your life, you would be genuinely curious about them. If you neglect to ask well-thought-out questions that clearly show your interest, your family may not believe that you really care about them. A consistent show of interest, on the other hand, will help others open up. Sometimes, you may find yourself faced with an argument that you are not interested in for some reason. The way the other person argues may put you off, you may not be in the mood to talk or you may find the subject boring. If you simply want an argument to go away, it may be tempting to pretend to agree with the other person’s point of view just to shut them up. Not only is such conflict avoidance dishonest, though, it keeps problems from being resolved. They will always stay with you, polluting your relationship. Facing your problems, rather than running away, is what helps communication. Sometimes, the problem tends to be the opposite of conflict avoidance – repeatedly going after a problem and pecking away at someone over it. Psychology Today uses the metaphor of a woodpecker. When you have a problem that is not resolved with even repeated arguments, stop using those arguments or methods altogether. You can be sure that they do not work. Try addressing the problem again when you think of a new approach. When families are asked to communicate, they often assume that they simply need to do more talking. Communicating, though, isn’t something that you simply turn on. It involves non-verbal cues about what you believe someone wants to hear, sensing how close to come and doing what they want. Only rarely is better communication about more talking. The expectation that people should be perceptive tends to cause a great deal of disappointment and anger in families. If the mother needs help in the kitchen, she expects that her teenaged children lounging around in the kitchen should be able to see what she needs and offer help. She may expect the same thing of her husband. For whatever reason, though, people tend to be extremely unperceptive. While they would be willing to help if they were asked, they are unable to judge for themselves when help is needed. It is simply a difficult part of human nature. It does not make them selfish – it only makes them not very acute. It is okay to give up the expectation that people should volunteer what you expect of them and communicate what you need. If you have never tried turning off every single attention-grabbing electronic device around the house, you should try it. It can wonderfully help the mind focus on the people you are with. Family dates are fun things that members of the family do together – either all together or in twos or threes. An outing to the store try out the latest video games with your son, a fun time trying on new clothes at the store with your sister, checking out a movie shoot in town – anything goes. Sharing one another’s interests is a great way to help communications. When people know that you are completely against gossiping, they will often come to you to share their problems with you. If they know that you will never judge them, they will feel even more comfortable opening up to you about everything. To be someone people want to communicate with, you need to make them feel safe with you. To improve family communication, you should first find ways to feel like a family. Members of a family are likely to not feel that they are part of a unique group if they have no fun traditions that are just theirs. Your tradition can be anything fun – everyone getting together to make a gift for one family member each week, one family member cooking for everyone each Friday evening and so on. Having fun traditions matters.